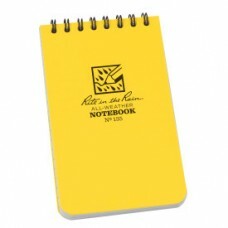 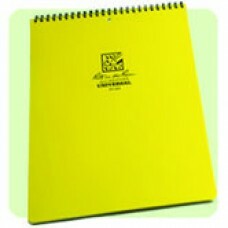 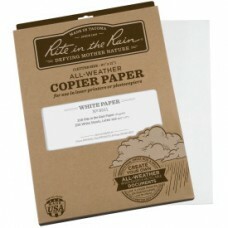 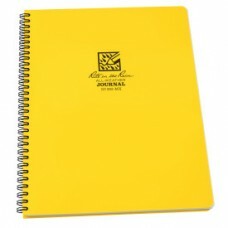 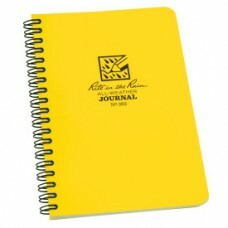 A patented, environmentally responsible, all-weather writing paper that sheds water and enables you.. 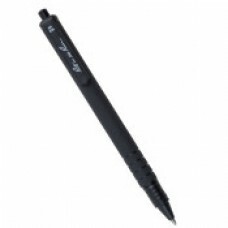 True to the Rite in the Rain brand, this pencil is tough, reliable, made in the USA, and writes no m.. 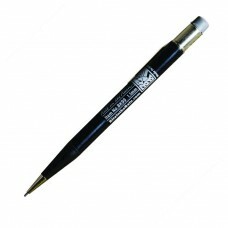 This All-Weather Plastic Clicker Pen writes on wet paper and upside down, the pressurized ink cartri..